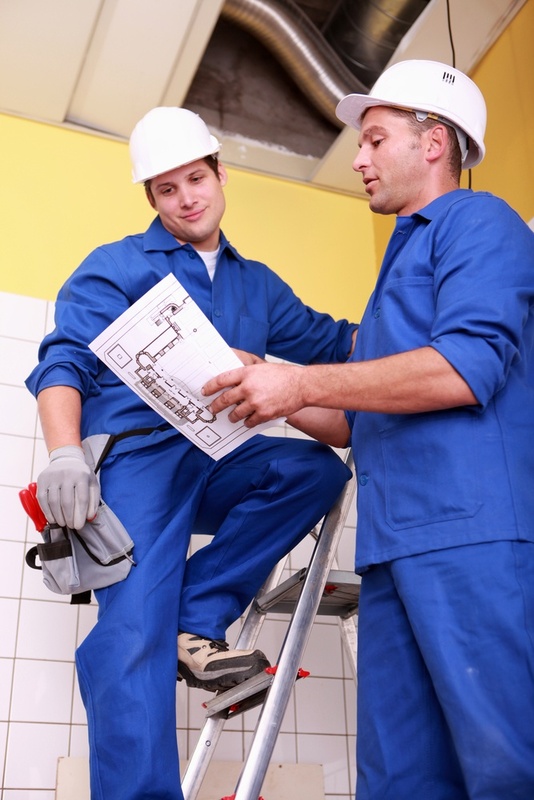 Contractors, Employees and Assets: What is People Presence Management? It's kind of a vague-sounding term, isn't it? Managing presences? Is it making sure people are present? Is it giving presents to people, just spelled incorrectly? Yes, the idea of People Presence Management can be confusing, as it kind of sounds like a buzzword that doesn't really mean anything, like "moving the needle" or "value add." However, in reality, you're probably already performing some kind of People Presence Management at your worksite, without even knowing it. People Presence Management, as a practice, is a key aspect of increasing workplace safety, limiting billing discrepancies and ensuring that key insurances are recorded and up to date. Like Visitor Management, People Presence Management is an emerging concept in the ID and security industries. To increase control over what's going on at a worksite, thereby increasing safety and security for all. At its core, WhosOnLocation is a Visitor Management solution: its main goal is to record and track the presence of guests, thereby increasing security at your site. WhosOnLocation does Visitor Management very well, offering a clean interface, easy set-up, expiring badge printing and a variety of options that allow users to tailor the program to meet the specific needs of their sites. However, WhosOnLocation does so much more than Visitor Management. Customers doing research on Visitor Management solutions are often (rightly) so focused on guest-processing capabilities that they're unaware of the additional features that come bundled with this powerful, web-based Visitor Management platform. For example, did you know WhosOnLocation includes a built-in way to track tools, keys or other shared equipment? 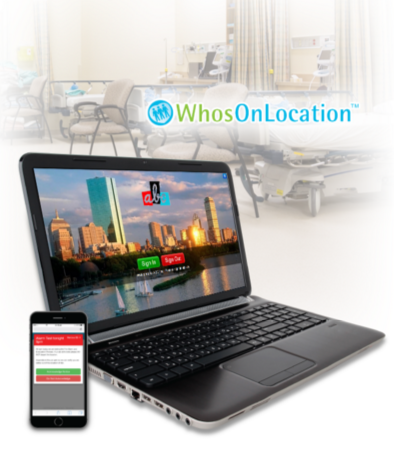 Read on to learn more about that feature and to see what else WhosOnLocation has to offer. What else can you do with WhosOnLocation?